As you loll atop a nap-inducing mattress covered by a locally hand-stitched quilt; as you lounge within one of Fogo Island Inn’s 29 rooms, all with an ocean view; as you gaze out the windows that run floor to ceiling and wall to wall in this striking, snow-white edifice that seemingly glides above a granite outcrop…a vast realm of water arrests your oncoming slumber. There before you, the North Atlantic, immense and eternal, bleeds into the horizon, its deep blue monochrome interrupted only by the occasional iceberg or islet (or, if you use the binoculars provided, a breaching humpback whale). You sit up: Closer and below, waves crash onto rocks that are 420 million years old. As infinity pools at five-star resorts go, the one at Newfoundland’s Fogo Island Inn is pretty tough to beat. Cobb, 55, is a dreamer, but she’s also a doer. A homegrown Fogo Islander who retired in her early 40s after earning tens of millions of dollars in the fiber-optics business, she returned to the place of her genesis and created from scratch one of the most stunningly beautiful and inspired inns you will ever happen upon. Not that anyone since the Norsemen or Captain James Cook has ever “happened upon” Fogo Island. 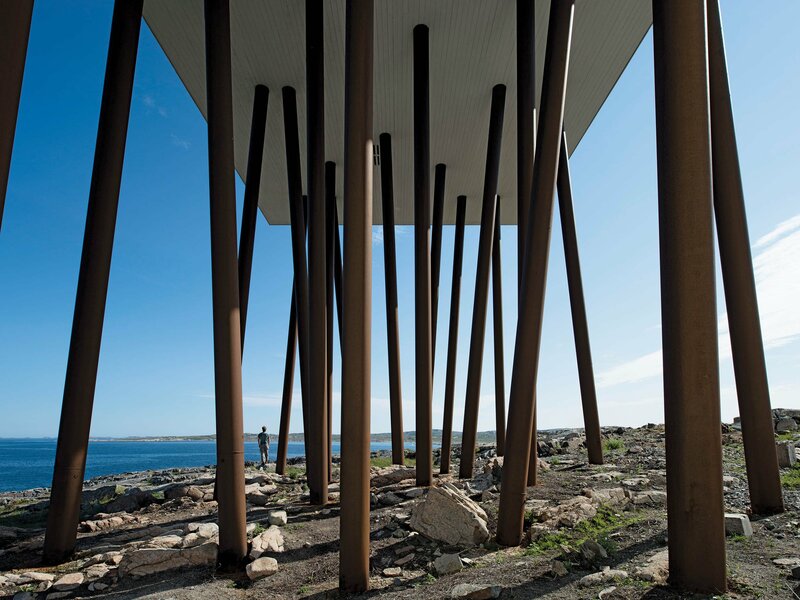 So they did, a 40,000-square-foot, four-story edifice inspired by the local architecture of Fogo Island’s plethora of fishing stages, small buildings that rest on stilts (“shores,” they are called). The inn, like most stages, is perched on a promontory above the water. 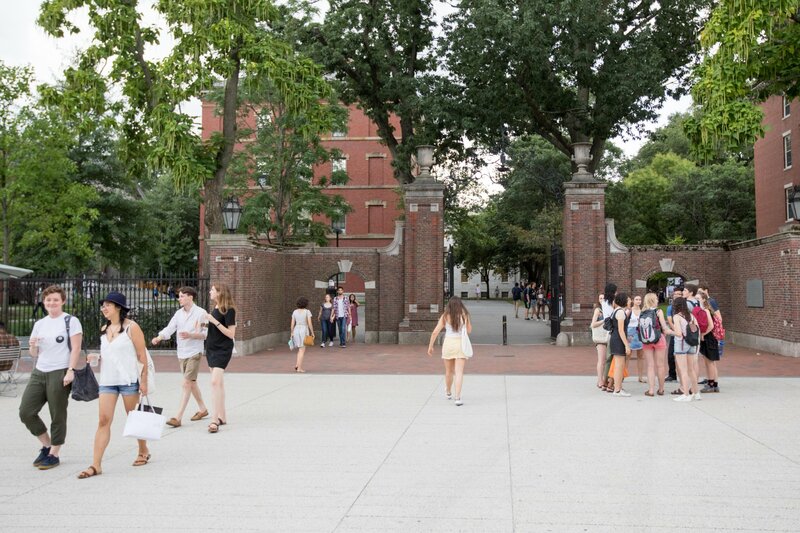 Rooms range from $875 to $2,875 per night, which keeps the globe-trotting hostel-hoppers away. As does the inn’s location. Fogo Island is not easily reached. It sits a 45-minute ferry ride off the northern coast of Newfoundland, which is itself an island. The landing from which the ferry launches is aptly named Farewell. There is no inhabited spit of land in North America that sits both farther north and east, and while, at 49 degrees north, it is latitudinally south of London, it feels arctic and primeval, a place out of time. A Brrr-igadoon, if you will. 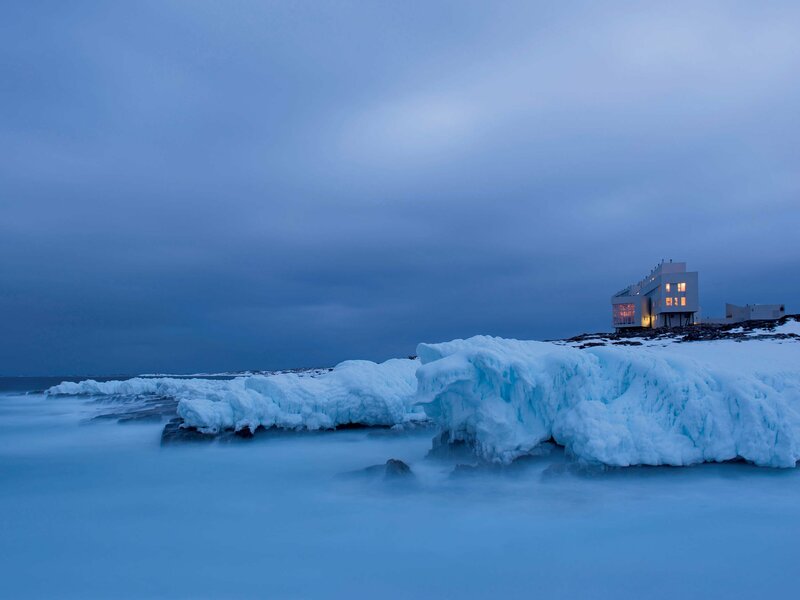 “In early June, I looked out my window and counted 72 icebergs,” says Paddy Barry, the inn’s genial ambassador. Barry’s observation informs you not only of Fogo Island’s proximity to Iceberg Alley but that its inhabitants swallow time at their own pace. The island’s 2,700 residents share a land mass four times the size of Manhattan with 500 or so caribou. There is not a single traffic light, though there is an indoor hockey rink (this is still Canada, after all). 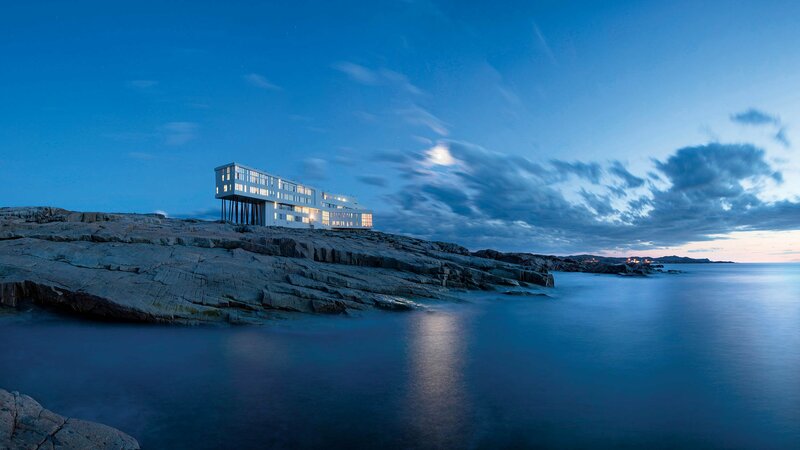 No red lights, but now, thanks to Cobb, Fogo Island boasts a world-class inn. Wondrous as the Fogo Island Inn is, and as lovingly as the staff treats its guests—one employee drove 12 miles out of his way to deliver a complimentary lunch to me after I had checked out—its true function is as an engine of economic resurgence. 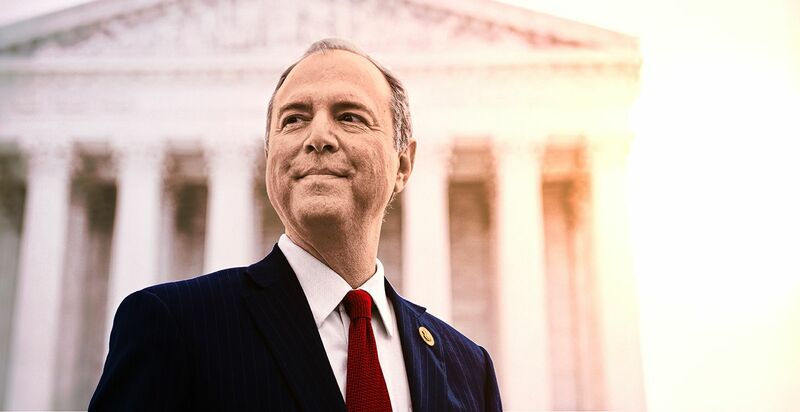 And as a model, if not the paragon, of a global economic revolution, what Cobb refers to as a “not-just-for-profit” business. The Fogo Island Inn is the largest, whitest rebuttal to man’s vanity seen in this part of the world since the iceberg that sank the Titanic. For centuries afterward, British, French and Basque sailors, as well as hardy English and Irish settlers, harvested the seas off Newfoundland’s, and Fogo Island’s, coast. Fogo Islanders hauled in enough fish to last through the next winter and barter for supplies. Then, in the early 1960s, huge commercial trawlers arrived and overfished the region. In 1971, when Zita was 13, her father, Lambert Cobb, returned home after a day on the water and threw his catch—a lone cod—onto the floor. Fogo Island knows extinction too well. The great auk, a flightless bird that stood nearly 3 feet tall and vaguely resembled a penguin, was last sighted around 1844. The last member of the Beothuk tribe, the aboriginal people who inhabited Fogo Island and the surrounding area, died in 1829. The extinction of cod—not as a species but as a vital cog in the local economy—looked as if it might be a harbinger of extinction for the Fogo Islanders when Cobb left for Carleton University in Ottawa in 1975. Three decades after Lambert Cobb, destitute, put his humble vessel to flames, Zita Cobb had accumulated more wealth than the entire population of Fogo Island—and a yacht that could circumnavigate the globe. Having reversed her family’s fortunes, she set out to reverse her island’s. In 2005, after spending four years adrift, in a manner of speaking, she set a course for home. It is a glorious July afternoon as Dwyer, a retired teacher, takes me on a tour of the island, an amenity offered every guest at the Fogo Island Inn. No one fishes out of punts anymore, but in 2008 the Shorefast Foundation, the charitable trust that Cobb operates with two of her brothers, instituted the Great Fogo Island Punt Race, a seven-mile open ocean race. The idea was to save the punt, and the artisans who build them, from the fate of the great auk and the Beothuks. Last year, Dwyer and his partner, Aidan Greene, rowed to a third-place finish and $1,000 in prize money. 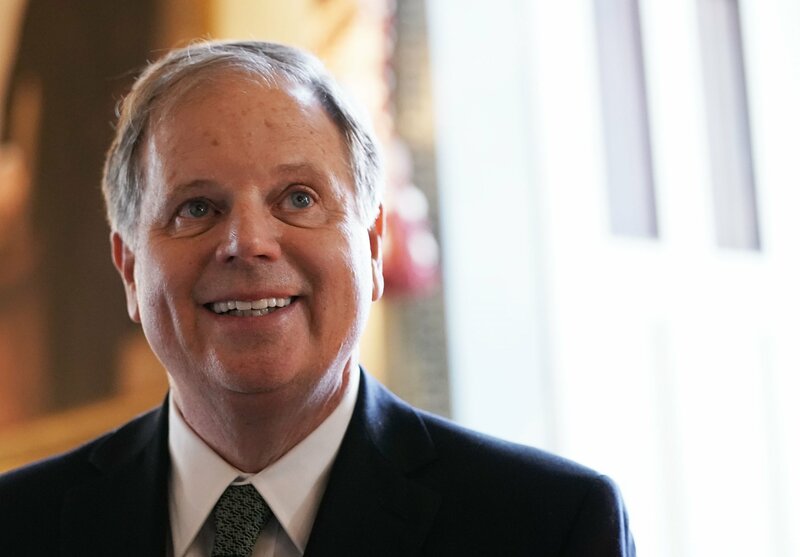 This year, Greene was unavailable, having been involved in a head-on collision with a moose while riding his Ski-Doo. Cobb, fit and bright-eyed, likes to joke that you can tell a Newfoundlander in heaven “because they’re the ones moaning and groaning that they want to go home.” For her, home is a sense of place, and places, particularly rural areas, are losing their indigenous qualities. 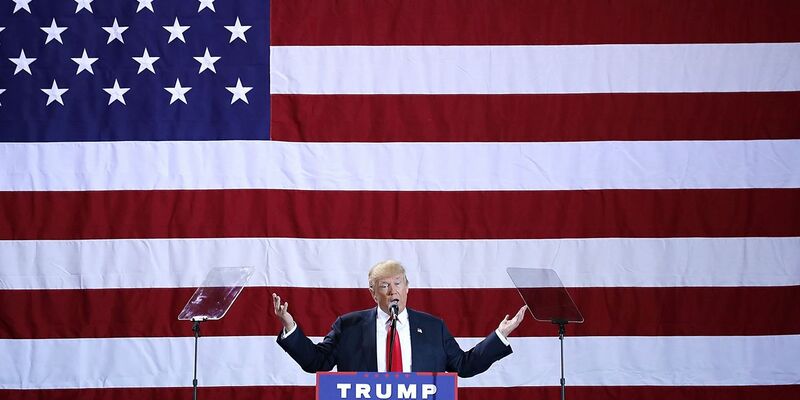 Cobb is an unabashed economic evangelist, Dagny Taggart (from Ayn Rand’s Atlas Shrugged) with a twist of social consciousness. 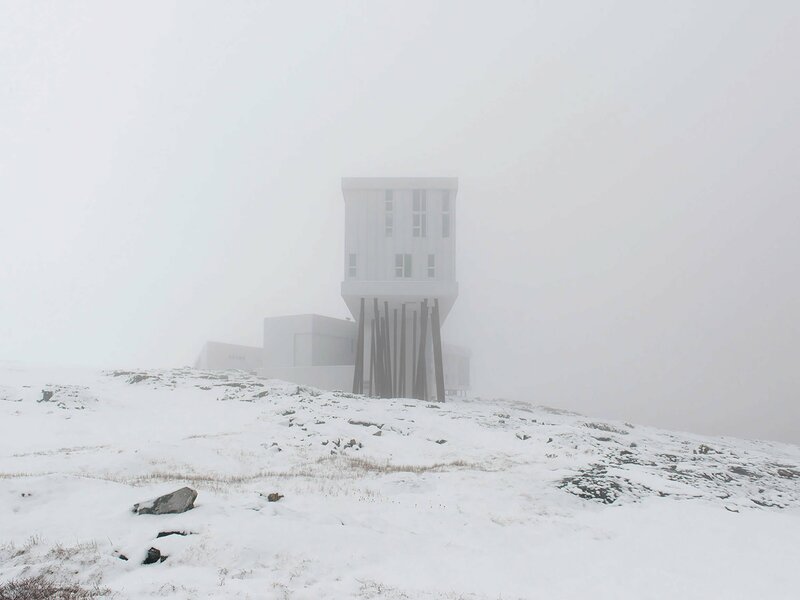 There are no plans to expand Fogo Island Inn—there are no outside investors—and any surplus revenue is channeled back into the Shorefast Foundation, where it is used for micro-lending programs to Fogo Islanders hoping to launch business enterprises or to host visiting artists. 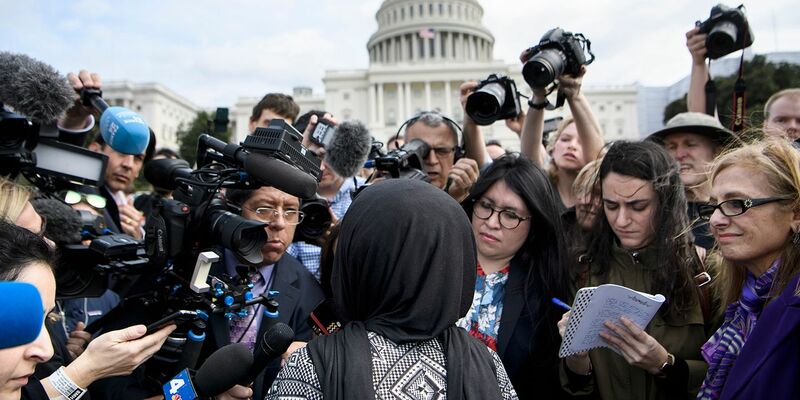 She refuses to do business with any company whose goods are produced in a country that fails to honor fair labor or environmental protection laws. She can afford to do so. 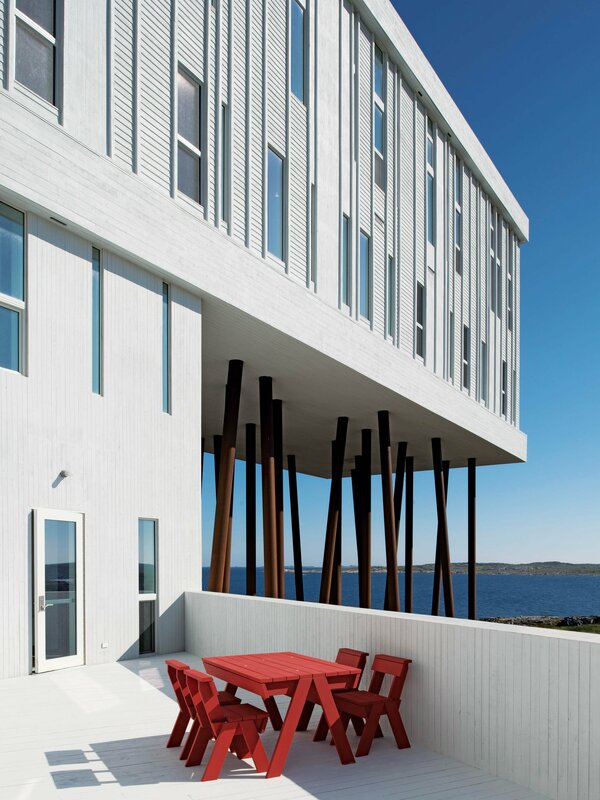 What Cobb does not say is that the Fogo Island Inn’s exclusivity, and its room rates, guarantees a certain type of guest. A guest who is potentially a Zita Cobb-type, perchance a CEO or a CFO or a hedge funder who, after a few days of counting icebergs and whales, of picking bakeapples and partaking in a communion between man and nature that is all too rarely enjoyed in the 21st century, has an epiphany: that she, too, may effect change. 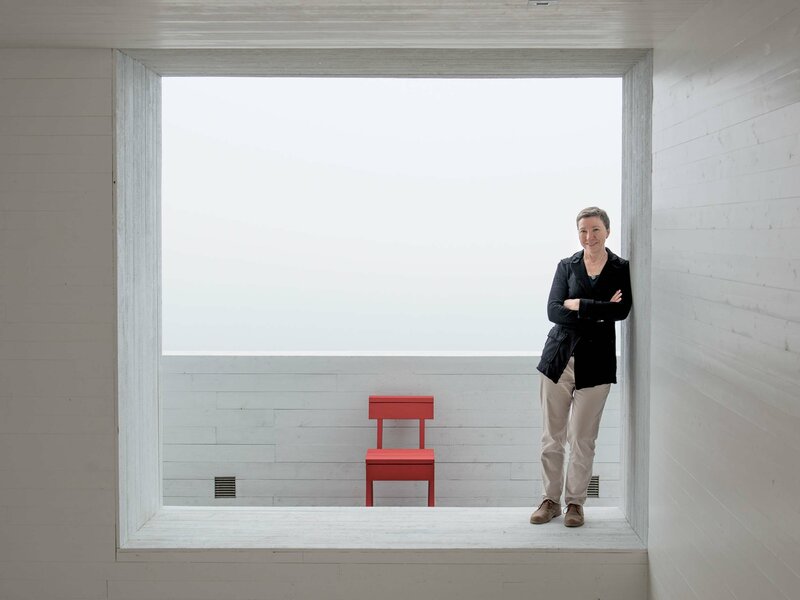 Zita Cobb would dearly love for you to stay at the Fogo Island Inn. But more than that, she wants the Fogo Island Inn to stay with you. In the meantime, she will just have to greet every sunrise knowing that her homecoming is spurring the island’s resurrection.